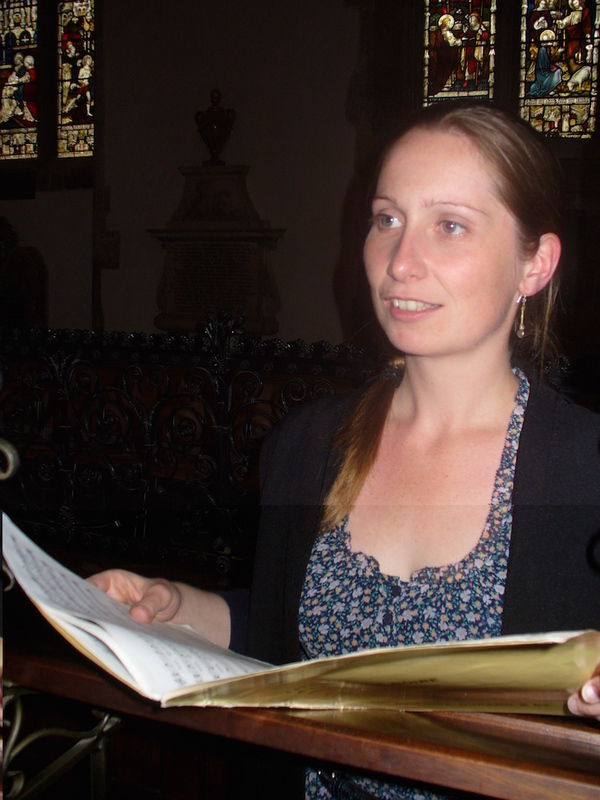 Abigail completed her BA in Music and History at the University of Exeter before studying for an MSt (Master of Studies) in Music at the University of Oxford. She then stayed on to read for a DPhil in Music. While finishing her doctorate on writing and publishing music theory in early 17th-century Italy, she gave music tutorials to undergraduates at Oxford and Stanford University. She is also editing the music for the forthcoming edition of the complete poetry of Robert Herrick. Among other Oxford-based choirs, Abigail has sung regularly with Lincoln College Chapel Choir, The Arcadian Singers and the all-female choir Consort Iridiana.